Memorial services for John “Ivan” Kostin, 22, a junior at UCCS, will be held at 1 p.m., Friday, Dec. 7 at The Springs Funeral Services, 6575 Oakwood Blvd, Colorado Springs, Colorado. The family shared that he died Dec. 1 while running on a treadmill at his home. Kostin was studying economics in the College of Letters, Arts and Sciences. He graduated from The Classical Academy in 2015 and enrolled at CU Boulder before he started his UCCS career in 2016. 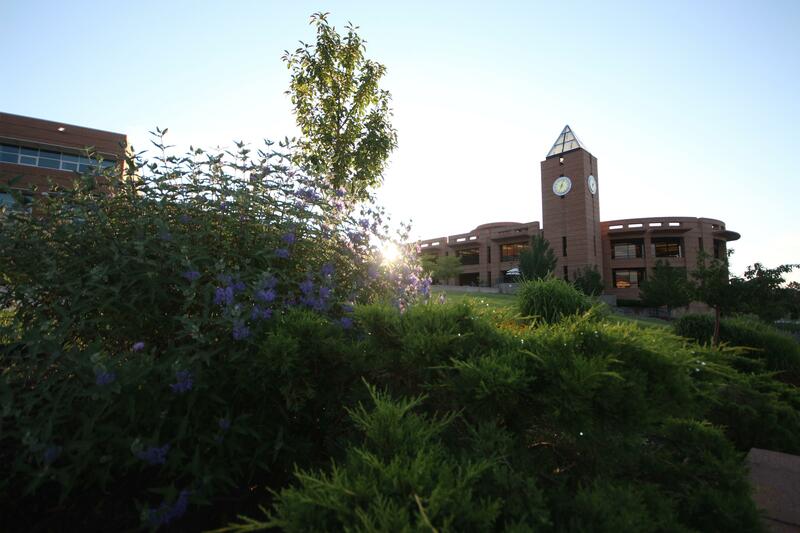 Counseling services are available through the UCCS Wellness Center at (719) 255-4444.